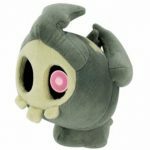 Pokemon - Duskull 8" Plush | D.G.C. 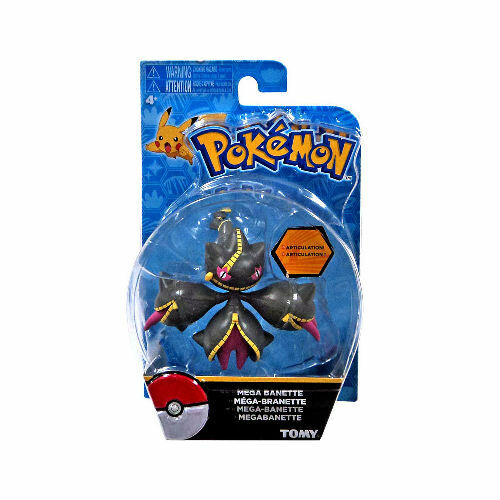 Take your favorite Pokemon wherever you go! 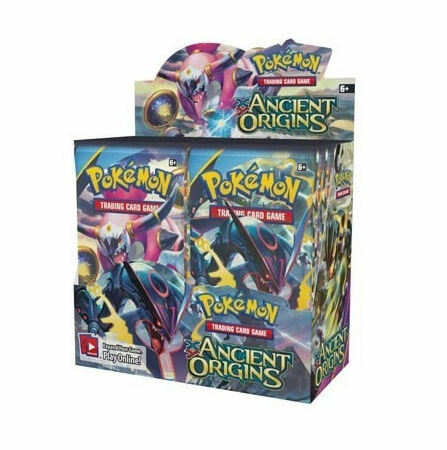 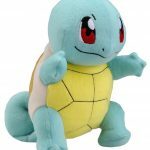 Tomy have released a host of new Pokemon Plush into the wild and DGC have a few to share with you Pokemon masters out there. 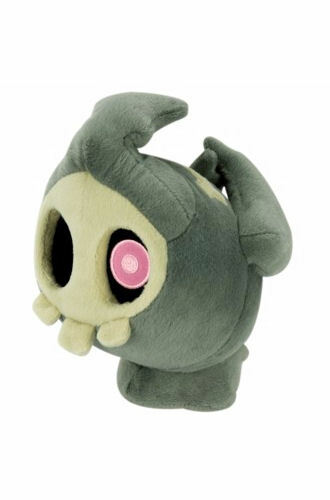 Duskull is one of the new Plush range you can get your hands on! 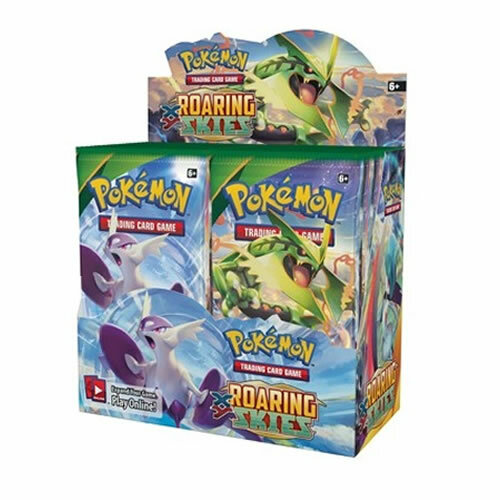 Gotta catch em all!